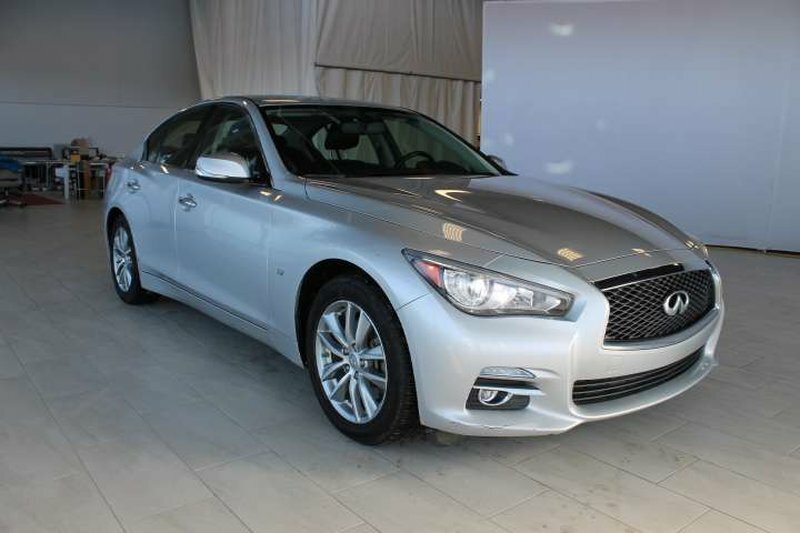 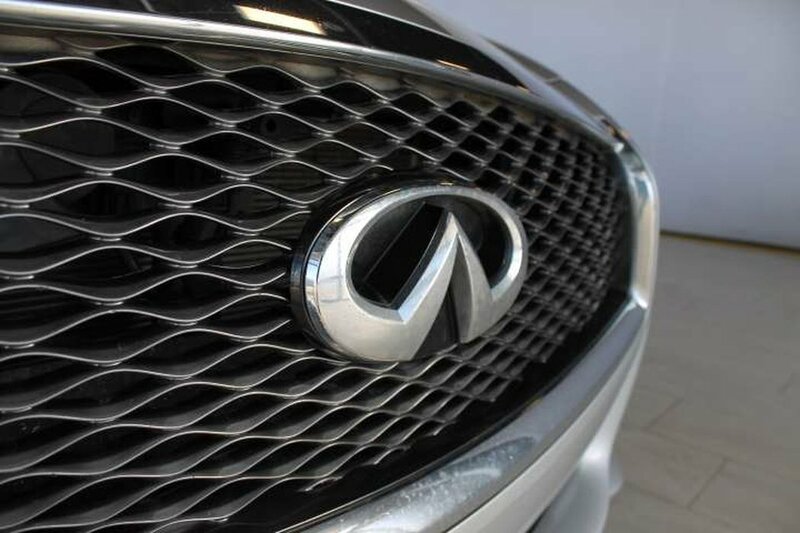 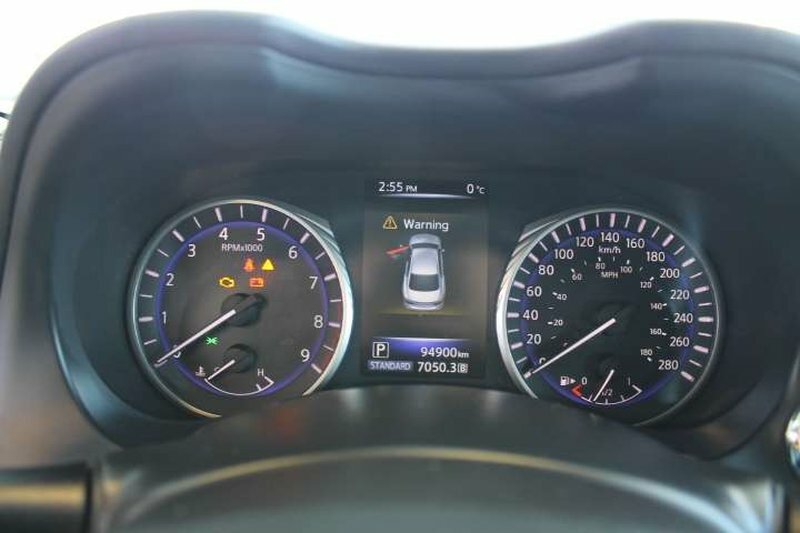 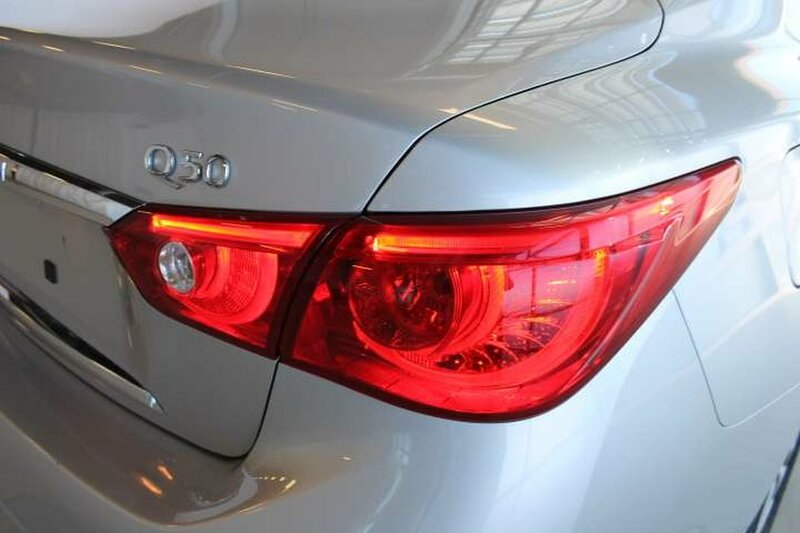 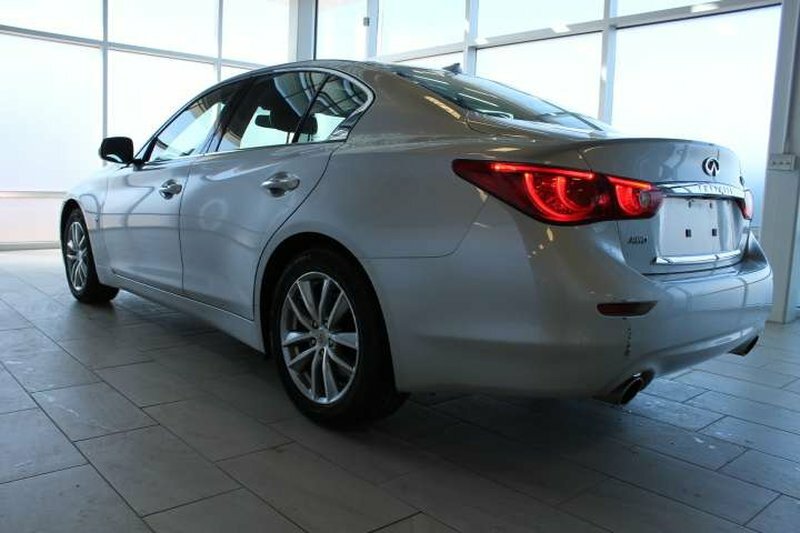 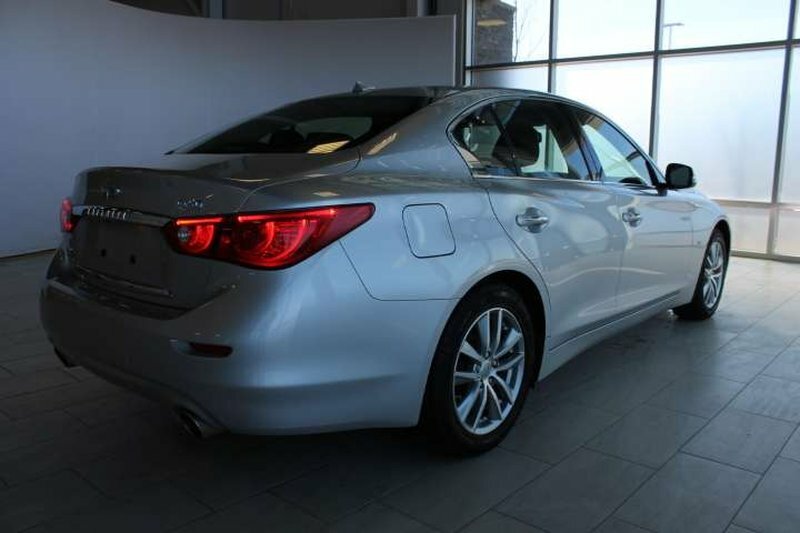 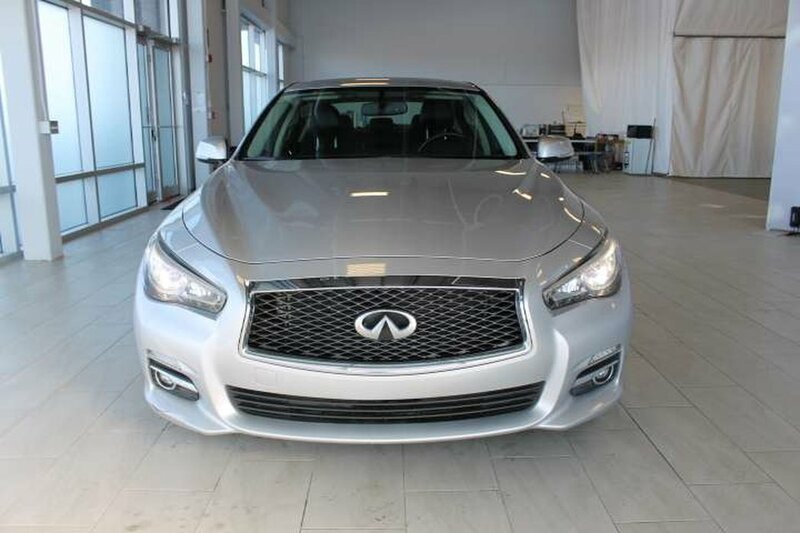 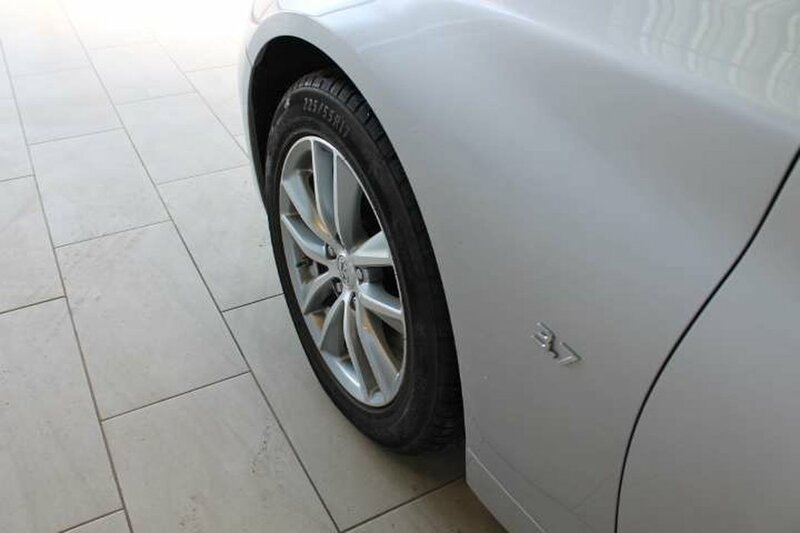 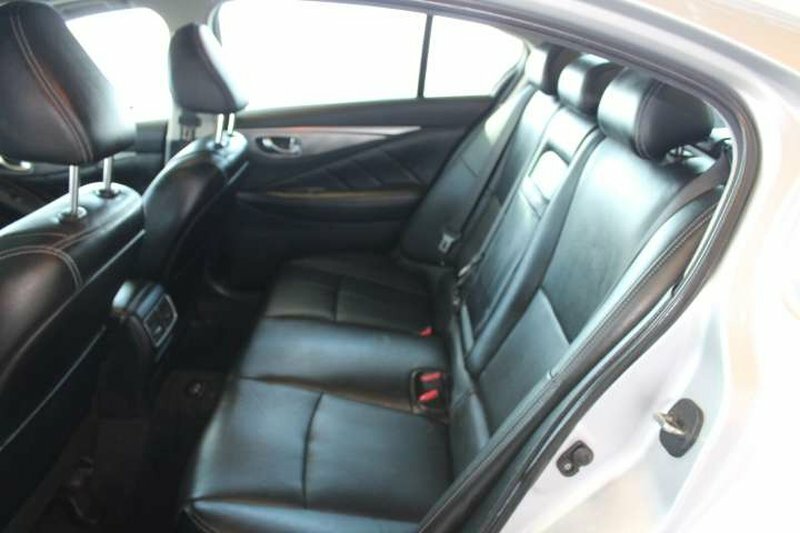 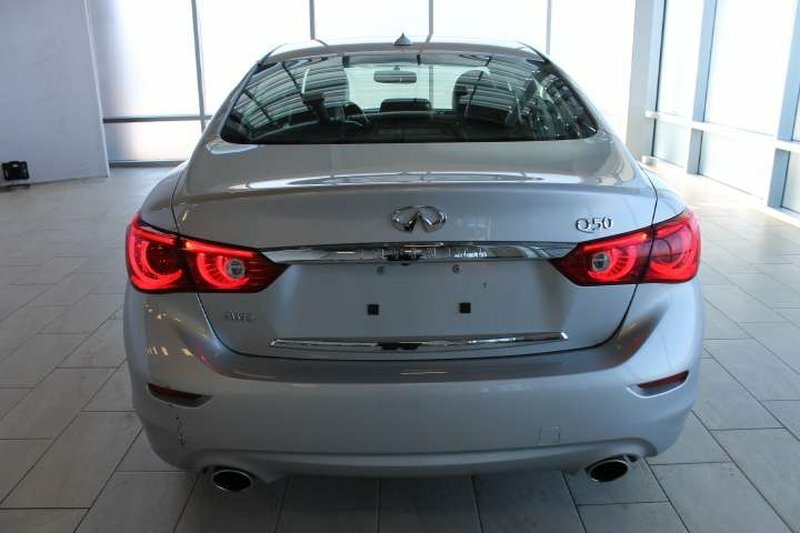 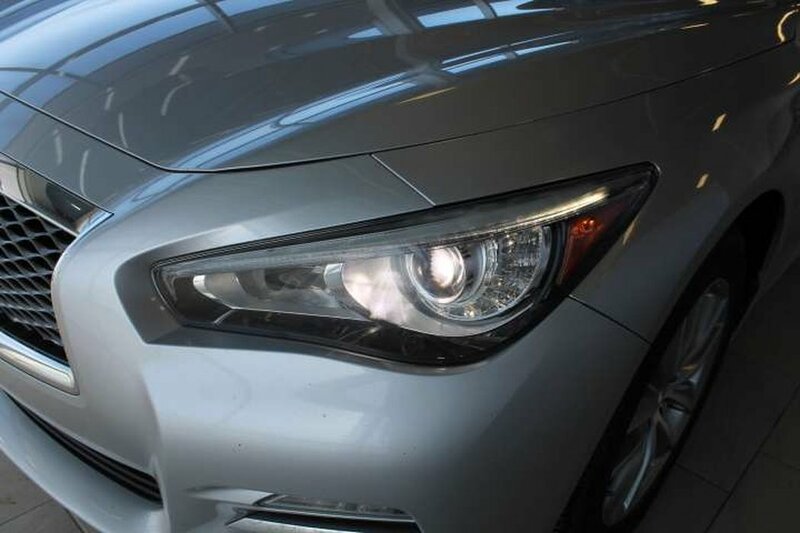 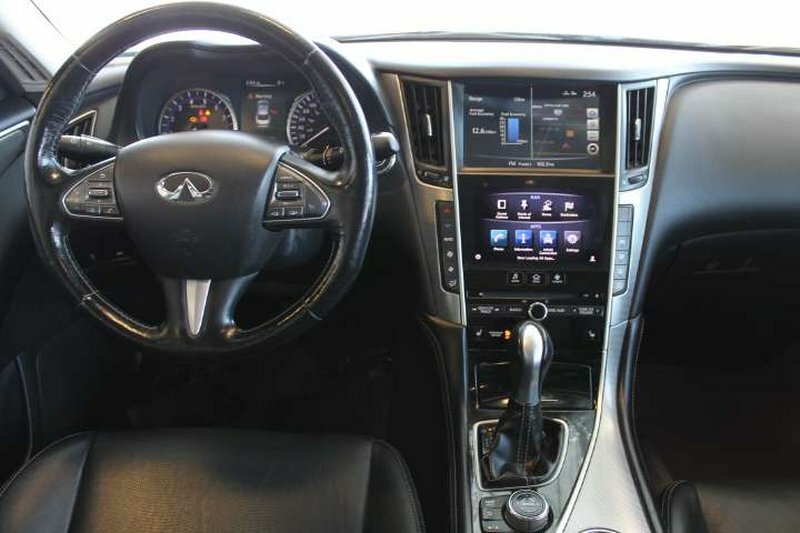 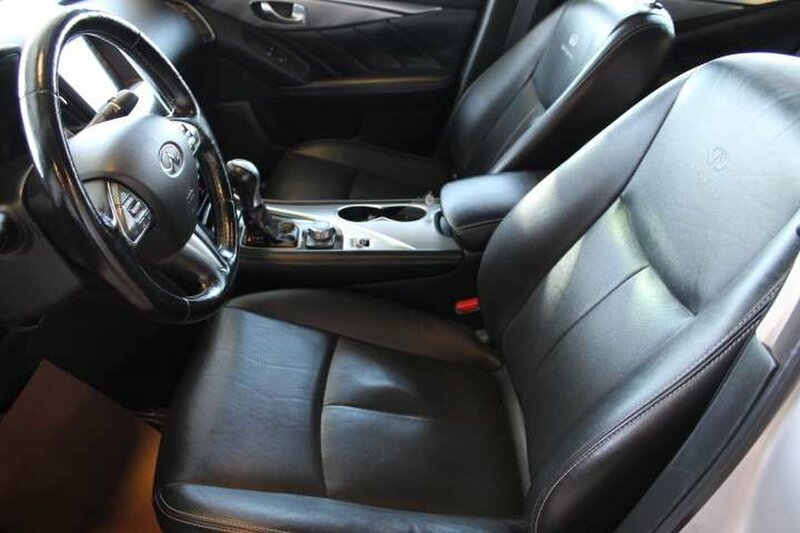 Check out our 2014 Q50! 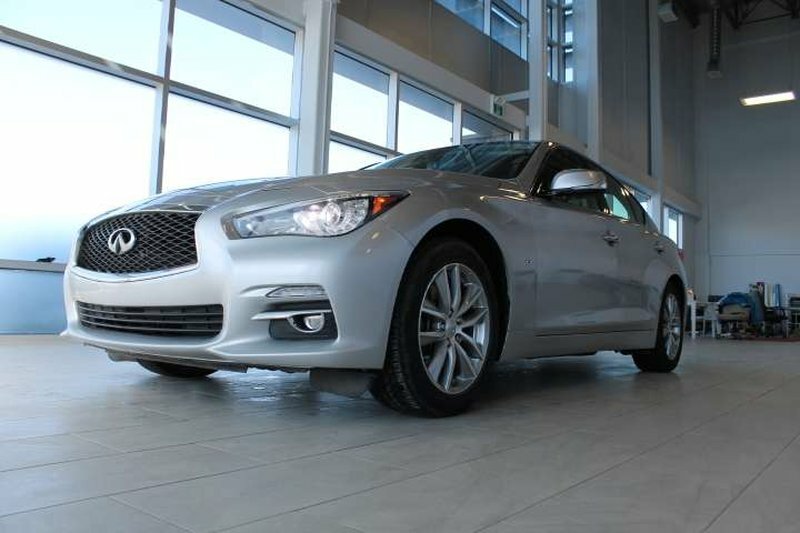 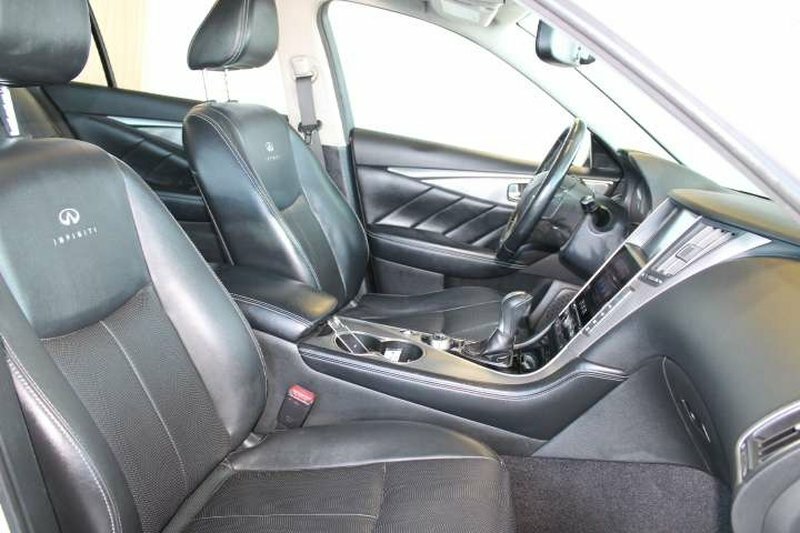 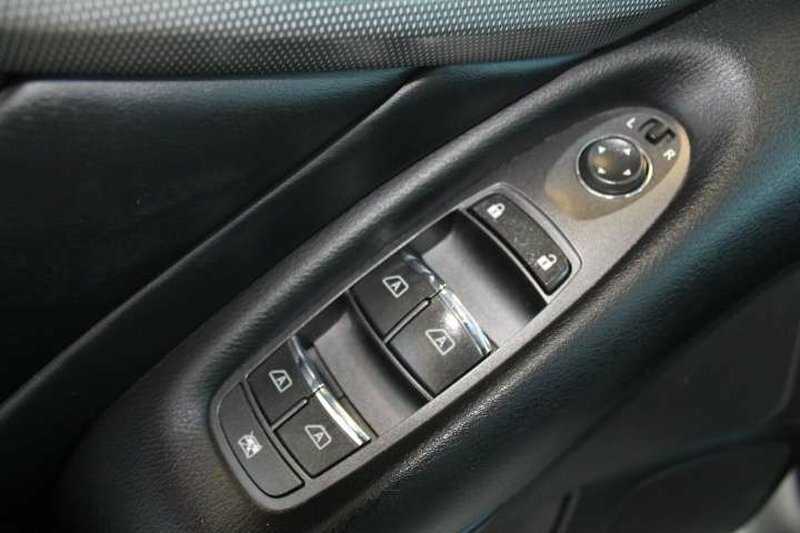 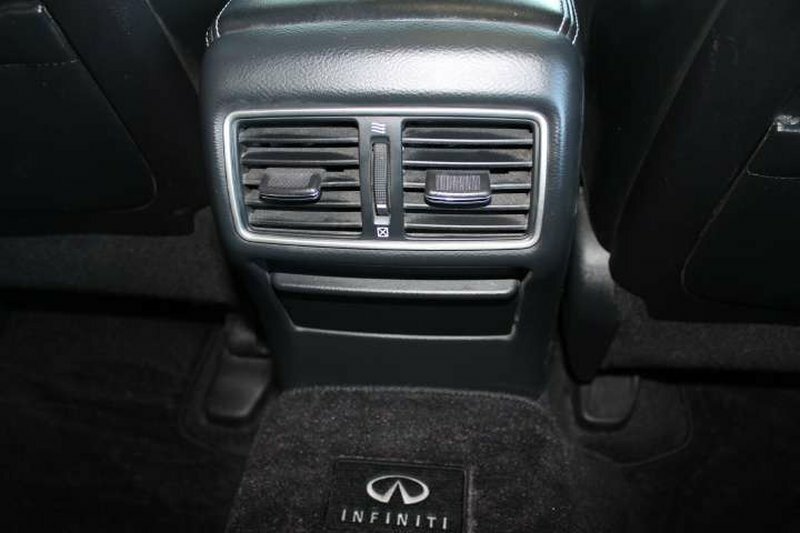 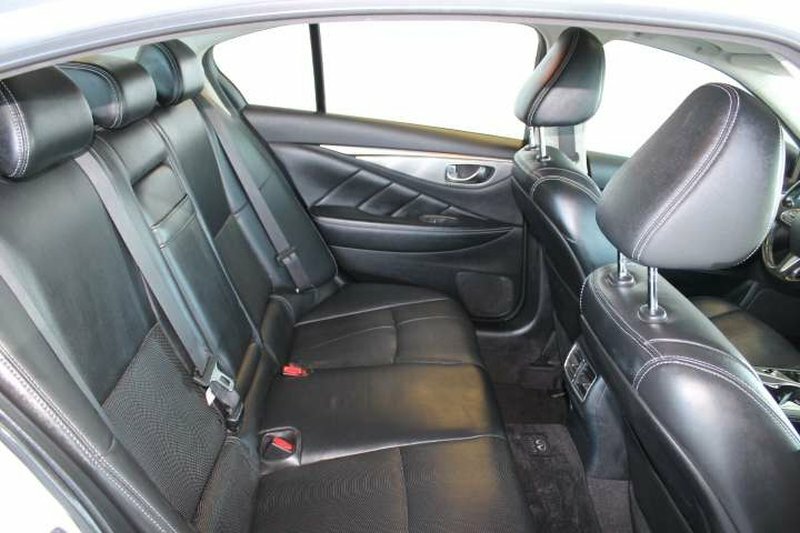 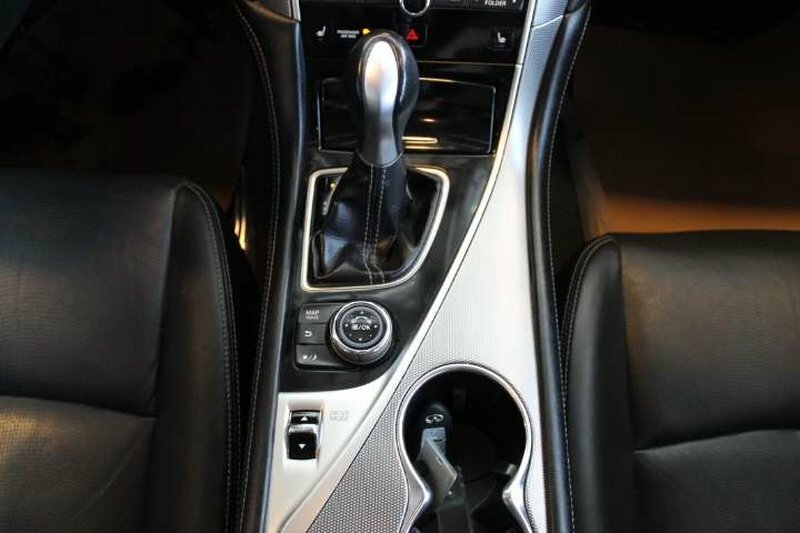 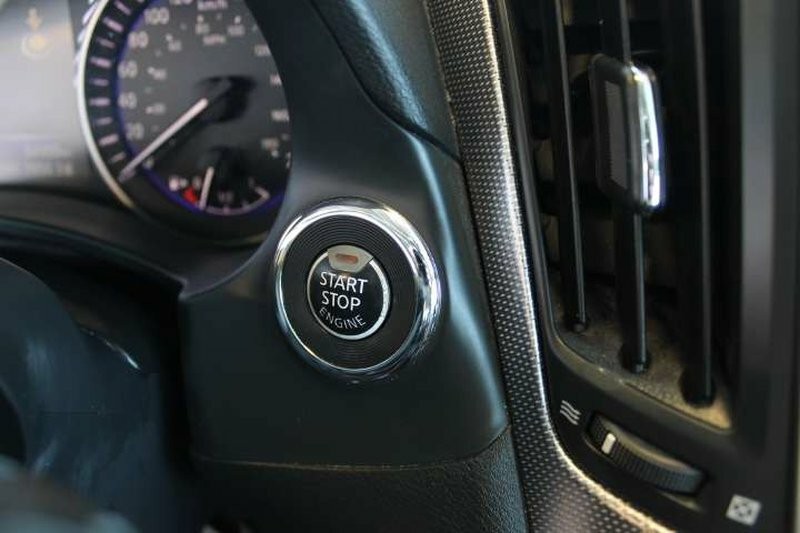 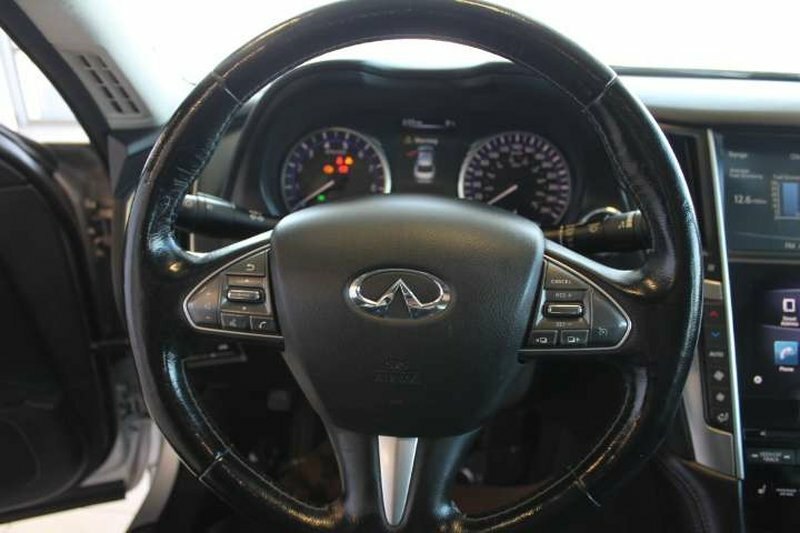 Under the hood you’ll find a 325 HP 3.7L engine which makes this one of the most fun and responsive vehicles to drive! 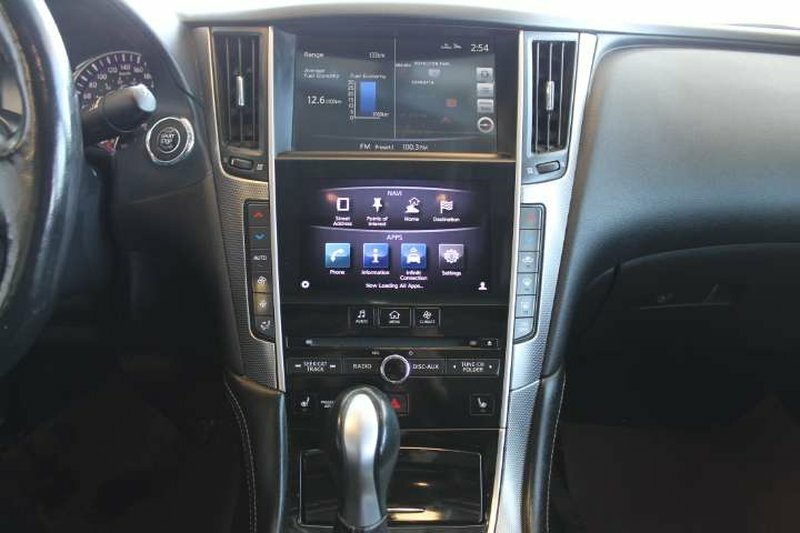 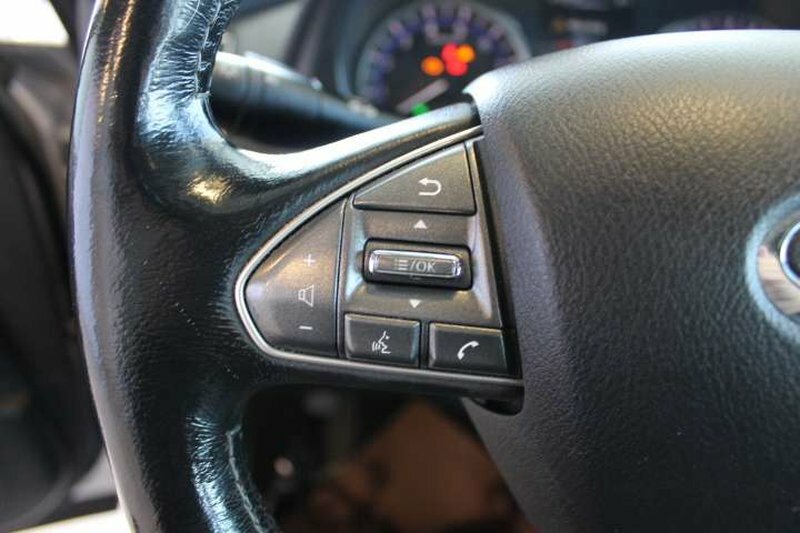 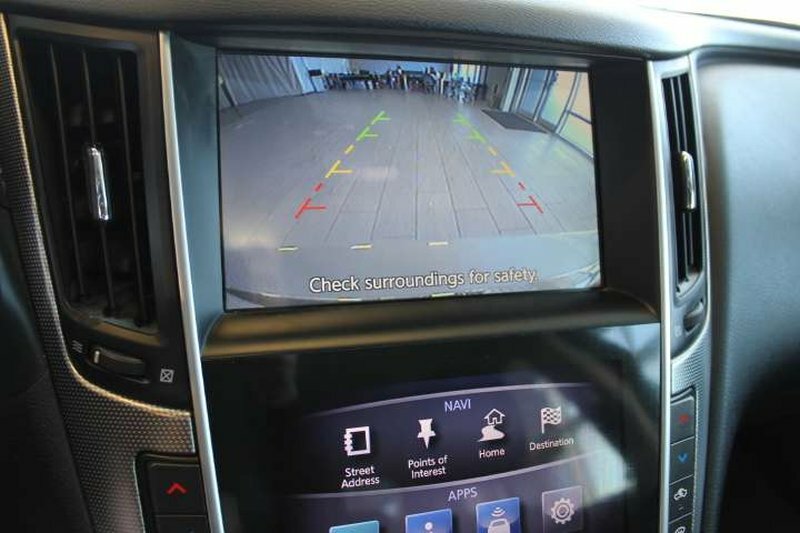 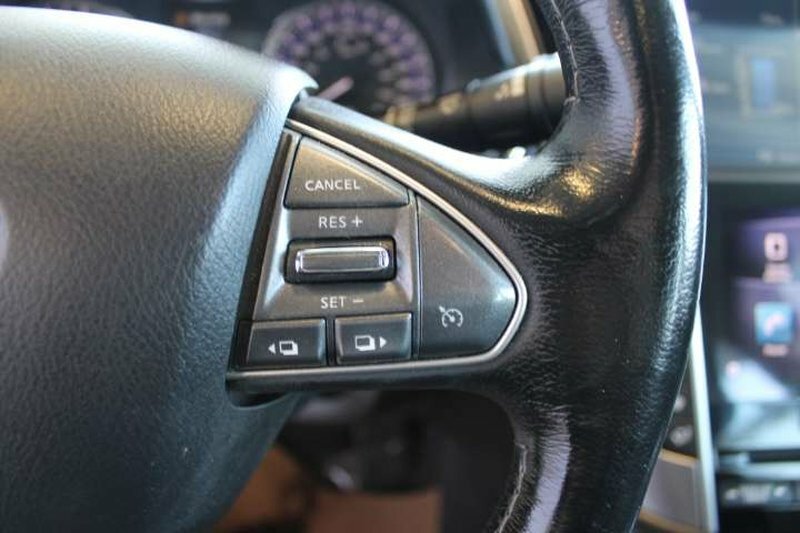 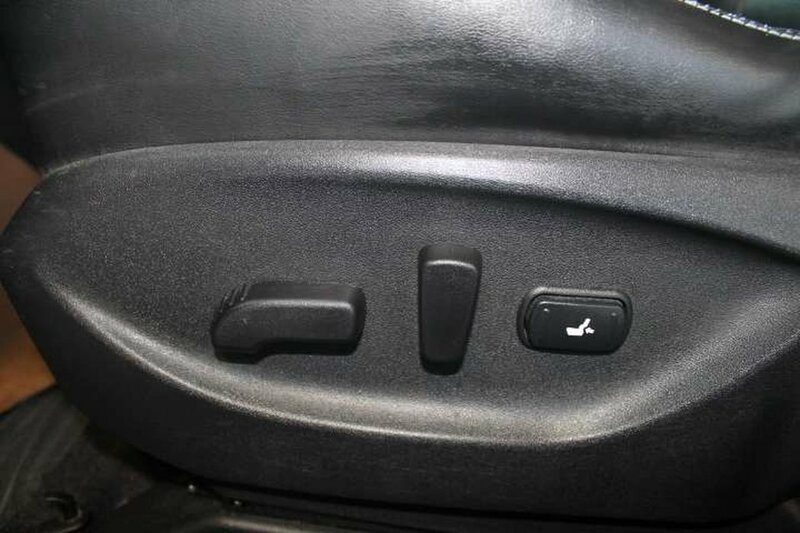 The Premium Navigation Package has comes with great features which include, Navigation, Heated Seats, Sunroof, Back Up Camera, Bose Audio and so much more.